It is like a non-stop litany. 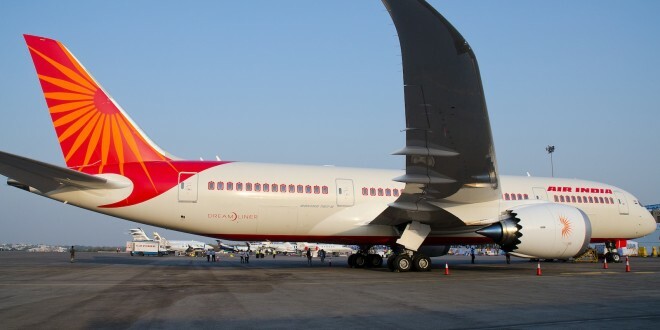 Another Air India Boeing 787-8 Dreamliner has been grounded. This time VT-ANK is AOG (aircraft on ground) since February 6, 2015, 10 days ago when it last operated flight AI-113 from New Delhi to Birmingham, UK. 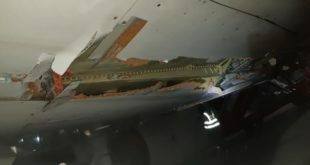 As per sources, the grounding was caused due to a fault in the C duct of the engine thrust reverser section on its GE GEnx engine. The fault happened due to an inspection plug not being fitted correctly by Air India’s engineering personnel. We are given to understand that a thrust reverser is being obtained from United Technologies Aerospace Systems as a replacement. A lack of part availability could be the reason for this lengthy delay. 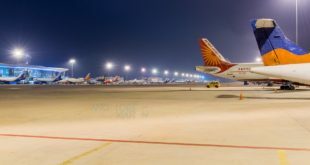 All of Air India’s twin-jet aircraft (Boeing 777s and 787s) are fitted with General Electric power-plants and covered by the engine manufacturer’s OnPoint service agreement. However thrust reversers are not considered part of the core engine and therefore may not be covered under the agreement. Multiple calls, SMS and an email to Air India seeking clarity on the situation, reasons and likely repair date remain unanswered for over three days. Whatever be the reason, having a hundred million dollar asset sitting idle on the ground for 10 days is just a sheer waste.